Add a lemony flavor without the acidity of lemon juice by cooking with lemon verbena. Lemon verbena substitutes well in your recipes for lemon zest, lemongrass and lemon balm. Its citrusy scent will liven the air in your kitchen as you cook with it. Drying your leaves before use extends their shelf life. As with any edibles from your garden, be sure to use only leaves from lemon verbena plants that have not been treated with herbicides or pesticides. Rinse and pat dry fresh lemon verbena leaves. Lay on a parchment paper lined baking pan in a single layer and place in your oven at the lowest possible setting with the door cracked for two to three hours or until completely dried. Crush the dried lemon verbena between your hands to crumble or finely chop it before adding to your recipes. Substitute crushed or chopped lemon verbena for an equal amount of lemon zest, lemon balm or lemongrass in any recipe. Push five or six whole, dried lemon verbena leaves into one cup of sugar in a tightly sealed container, and leave for one week to make a lemony flavored sugar. Use this sugar for topping fruit salads or for cookies, cakes or ice creams. Put one to two whole, dried or fresh leaves in the liquid for steaming or poaching fish, shellfish and poultry. Remove the leaves from the liquid before serving. Prepare lemon verbena tea or add a lemony flavor to any other type of tea by steeping two fresh or dried whole leaves of lemon verbena in hot water with your other tea ingredients. Strain the tea to separate out the leaves before drinking. 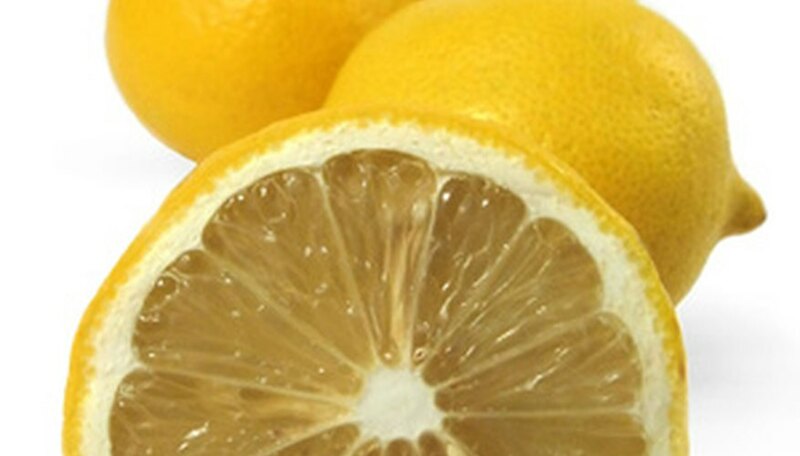 Add one to two teaspoons of chopped or crushed leaves during cooking to fruit, citrus, dairy, fish or poultry dishes when you want to infuse a lemon flavor without the sour taste of lemon juice. What Can I Use Instead of Bay Leaves?